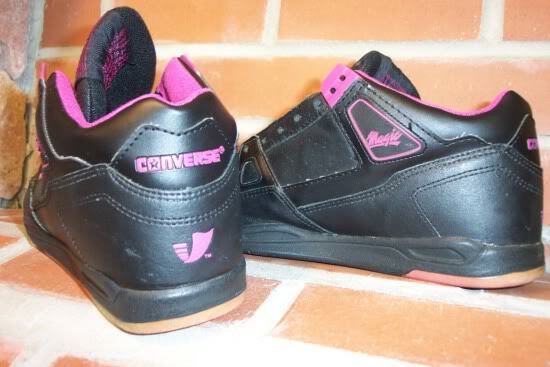 The Converse Blog: Friday Flashback; Converse Magic Johnson Energy Wave shoes. 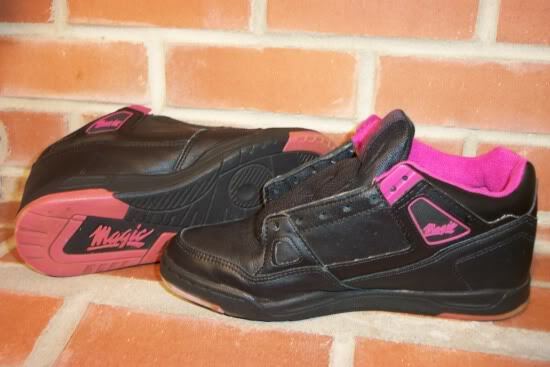 Friday Flashback; Converse Magic Johnson Energy Wave shoes. Back in the day Converse created a Magic Johnson sub-brand that had shoes and apparel. Each item used the Magic logos you see on the tongue and the side of shoe. 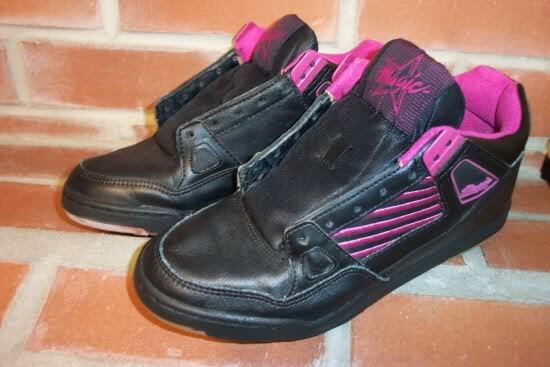 Below is a Black/Pink colorway of one of the shoes. I am not quite sure which shoe this was, this is the only colorway I've seen of it. The shoes featured the Converse energy wave technology that they used across their performance lines. These converse shoes are awesome. All Star shoes are the next best thing is the world of fashion shoes.